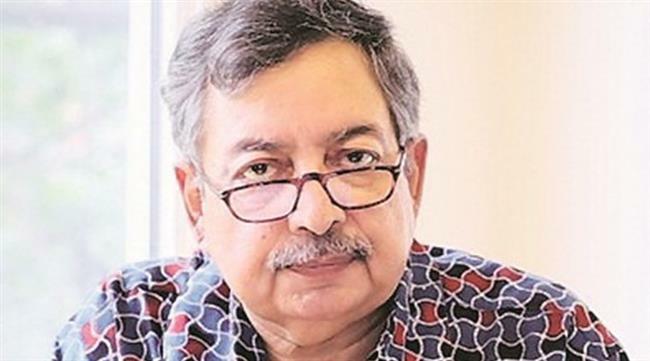 Documentary filmmaker Nishtha Jain Sunday levelled allegations of sexual harassment and misconduct against journalist Vinod Dua as the #MeToo movement continued to sweep across Indian media, film, and entertainment, according to the Indian Express. Jain, a graduate from Jamia Milia Islamia, runs Raintree Films, an independent documentary outfit in Mumbai. She is best known for her 2012 award-winning documentary film, Gulabi Gang — about a group of women in Bundelkhand, led by Sampat Pal Devi, fighting against gender violence and caste oppression. A few months after the 1989 interview, Jain said she landed a job as a video editor at Newstrack, India Today’s video news magazine. “I would work late and when I’d leave the office building in F Block, Connaught Place, Dua would be waiting for me outside. He was stalking me. This is much before cell phones – how did he know I was working till late if he hadn’t asked somebody in my office about my schedule?” she said. Jain also took to Facebook to ask her supporters to not attack Mallika. “I don’t think Mallika Dua is responsible for her father’s actions but I hope she empathises with me in the same way she has with other women who have spoken up against their harassers,” she said.